Samhain is just around the corner and in honor of that I thought I would chat about some of my favorite witchy movies. Now repeat after me, "These are NOT training films." But they are a lot of fun. 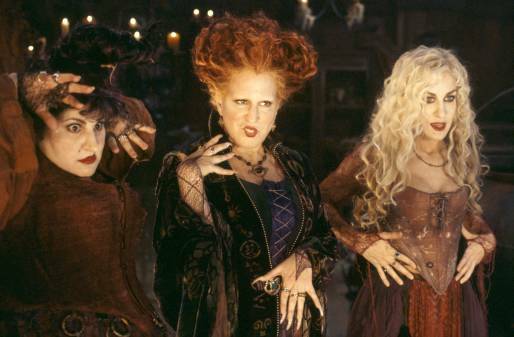 First my favorite Halloween movie of all time, Hocus Pocus. There is nothing about this movie that is politically correct but it is hysterically funny...and it is a good time. Mary, Winnie & Sarah, "Hocus Pocus"
You gotta love Bette singing "I put a spell on you". And of course, "Amok! 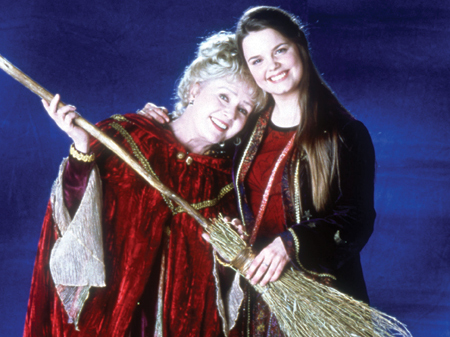 Amok, amok, amok amok..."
Grandma Aggie and Marnie, "Halloweentown"
My next favorite is Halloweentown 1 and 2. Disney first aired these on television several years ago... I bet they would be shocked to discover how many real Witches treasure them. When Grandma Aggie tells Marnie, "Magick is really very simple. All you have to do is to want something, and then let yourself have it!" Love these little movies, and who doesn't cheer for a girl who feels different and then discovers she is a Witch after all? The we have The Craft. Dark, and a bit over the top and boy it is a delicious movie, so long as you consider it a horror/comedy/witchy movie... then you're all good. I love this movie I even have the special edition DVD with deleted scenes- cause I'm a Witch-nerd. 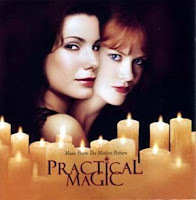 Next we have everybody's favorite Practical Magic. Gorgeous scenery and sets, romantic and silly story, but of course we must remember that "There is a little Witch in all of us." True the book it was based on is much darker, but the movie is a classic, especially at this time of the year.And don't we all long to have a kitchen and a greenhouse like on that movie set? 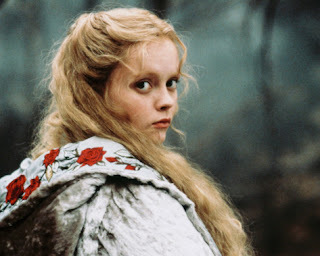 I wrote a blog this winter about a witches cottage... and I used pictures from the set of this movie. For something different there is a movie about male Witches as well. The Covenant. I enjoyed this movie and I thought it was clever how they twisted in the early American Salem Witch Trials... an interesting and modern take on a Witch movie. The special effects are impressive and the guys are not too hard on the eyes. Finally a witchy movie that I adore because it is a Tim Burton film and because Witches are portrayed in a more natural light, is Sleepy Hollow. Katrina is a great character and we see her casting spells and working magick for healing and protection. Of course you do have her wicked step-mother also being a darker practitioner... but the scenes with Ichabod's mother, a "child of nature", who was also a Witch are haunting, ethereal, and enchanting. The sets are creepy and cool, the acting fantastic and the costumes are worth drooling over... Show me a Witch who hasn't seen that movie and thought, "Wow I want a silver velvet cape like Katrina's with red roses embroidered on it..."
Katrina's enchanting cape, from "Sleepy Hollow"
So go pick out your favorite Halloween/ Samhain theme DVD and enjoy it this week with some traditional hot cider and popcorn. We all need a little time to recharge before the various Witches' Balls, parties, Coven celebrations and of course Samhain/ Halloween day! I just did a blog post on witchy movies, so good timing! Haven't seen The Covenant and only parts of Sleepy Hollow. Will definitely be looking for those on Netflix tonight! I had to laugh at the " amok, amok, amok". That is my fave line in my fave witchy movie. Bette Midler singing I've Put A Spell On you is awesome!!! 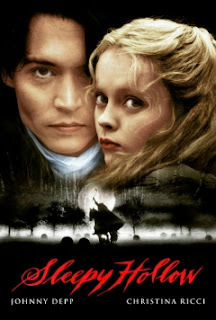 Sleepy hollow is my second fave movie. Thanks for sharing all of your movie pics. None of the above are too scary...just scary enough! I love Practical Magic for the sets and the infamous margarita scene.Who doesn't like a midnight margarita every now and then? 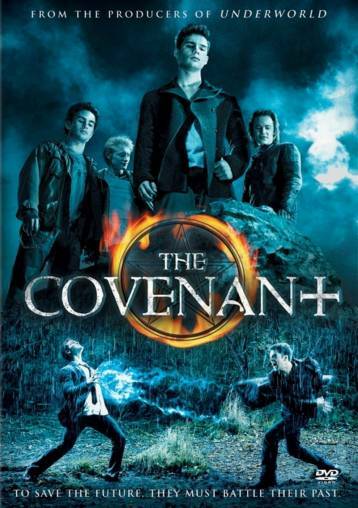 The Covenant is one of a favorite guilty pleasure of mine. Sleepy Hollow is one of my favorites. Have heard about Halloweentown, never saw it. Has to be on my list to see.